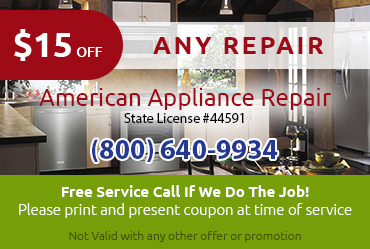 Sub Zero appliances are really special, and if you have one you naturally want to make sure you get the best possible service when you need Sub Zero appliance repair Coachella Valley CA. 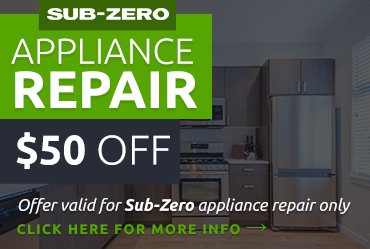 You need to work with a tech that understands how elements like Sub Zero’s air purification systems, precision climate control systems, and superior door seals work if you want your Sub Zero fridge, freezer, or ice maker to get back in top shape. Sub-Zero fridges and freezers are amazingly well-insulated, so you don’t have to worry about foods spoiling automatically when the unit stops working. 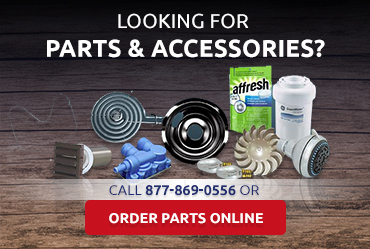 However, that doesn’t mean you don’t want and deserve timely and effective service. 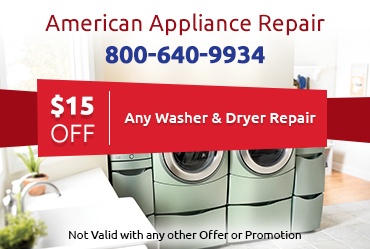 You can count on American Appliance Repair to make every effort to respond to your repair request the very same day by sending a highly qualified, expert technician to your home.